Meagan Mangold is proud to serve at Territory Manager for Mobile and the Eastern Shore along with Montgomery and the Mississippi coast. 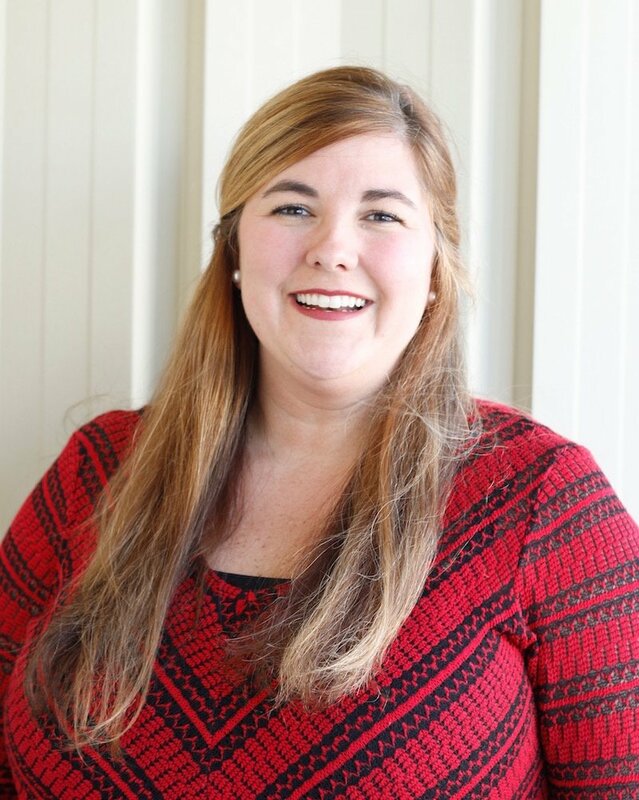 Meagan was born and raised in Mobile and enjoys serving her community. She is a supporter of her local United Way by leading and serving on various board and committees throughout the years. She is also involved with her local Chamber of Commerce, MGMA, and Gulf Coast Senior Alliance. Meagan is a new mom and enjoys her 10-month-old daughter, Charlie, along with cooking and traveling. 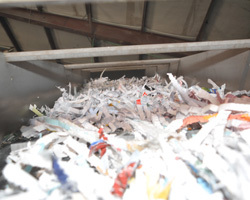 Shredding documents is a critical component of compliance with regulations like HIPAA and FACTA. 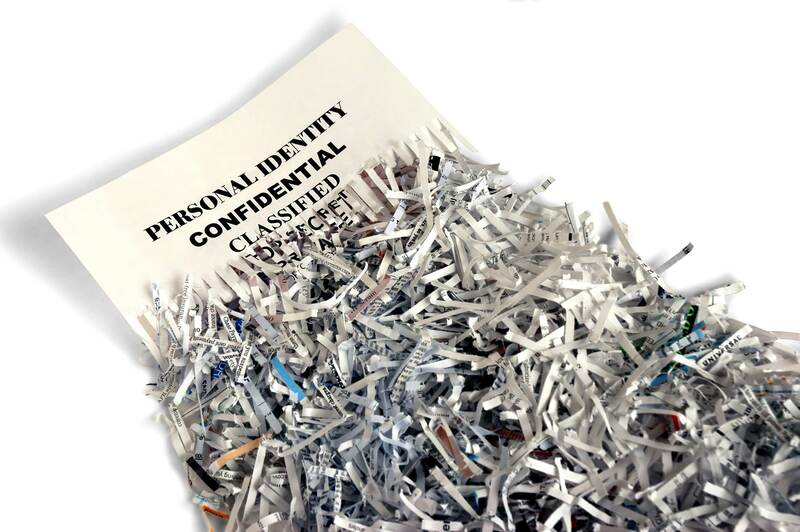 When documents are not properly destroyed, there’s a risk that they might be stolen or reconstructed, thus compromising the privacy and security of your clients. 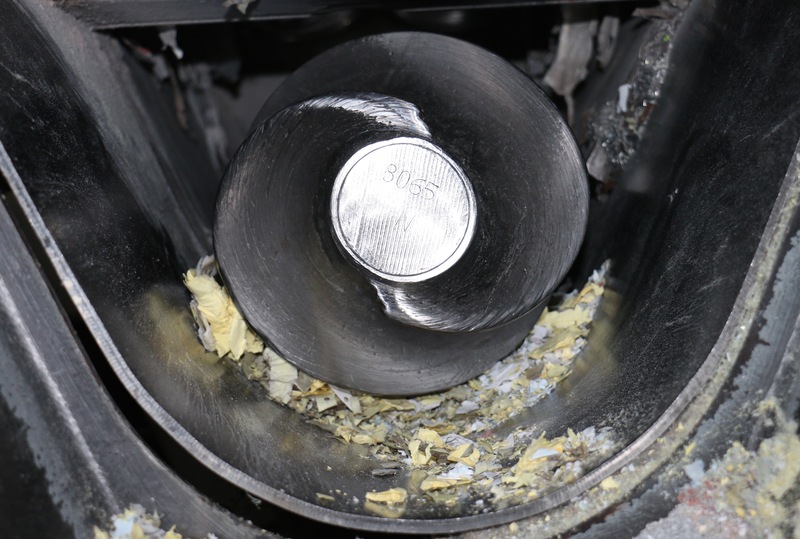 Properly indexing, storing, and destroying documents according to regulations can be a time-consuming task. 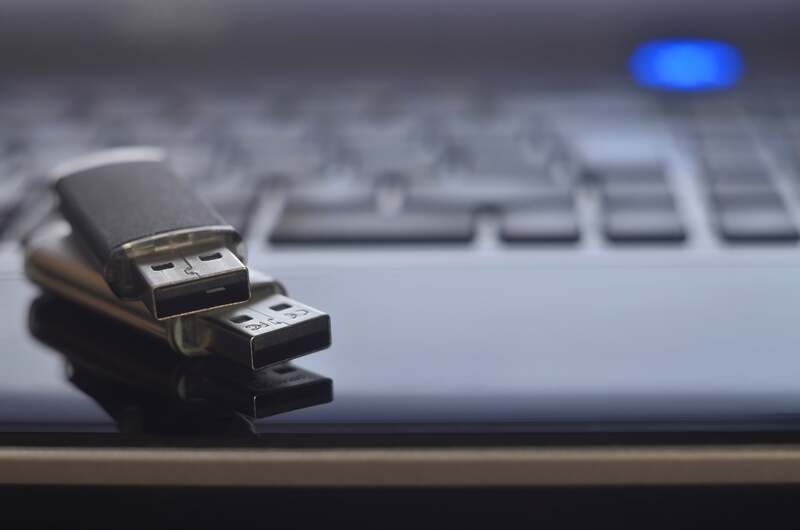 Many companies struggle to keep up, and yet, the cost of improperly storing and destroying documents can be astronomical. Document imaging provides businesses with an affordable and effective way to safeguard their essential documents. It can also be an important part of a small business disaster recovery plan. Records and Information Management, or RIM as we call it, is an essential part of keeping your valuable business records and data secure. It’s not uncommon for companies to make mistakes when managing their records due to carelessness or inexperience. All businesses create documents to record customer and client interactions and maintain employee records. 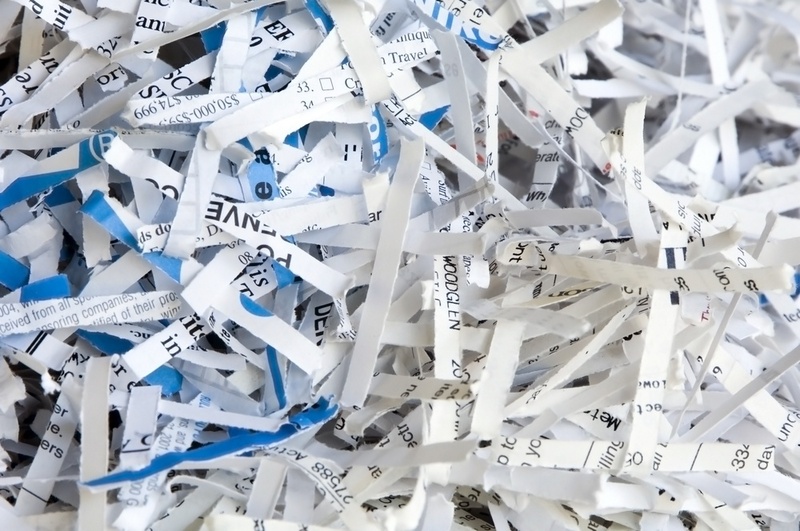 While it’s important to store those documents for some time, both government regulations and personal preferences may make it necessary to destroy them. When it comes to office organization and processes, sometimes it’s smarter to trust the experts. 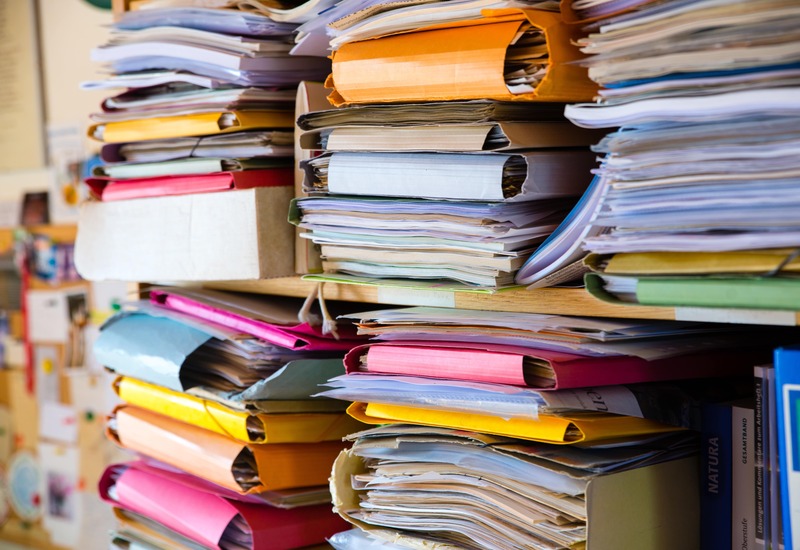 Sure, you could handle your own document storage and compliance responsibilities, but it’s often inefficient and, ultimately, costly. Whether you operate a small, single-physician family practice or are an administrator in a large hospital, records management is one of your primary responsibilities. Efficient records management is critical, not only for day-to-day operations but—most critically—for patient confidentiality and compliance with federal mandates like HIPAA.